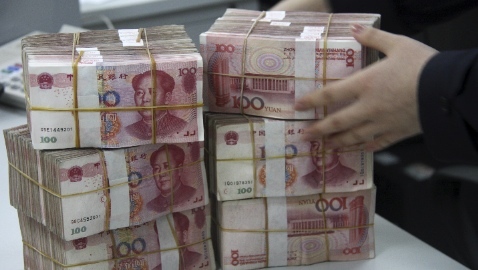 China is launching trading in forwards and swaps between the yuan and three more currencies, including the Russian ruble, from December 29, the China Foreign Exchange Trade System managed by the People’s Bank of China announced on Friday. China is also launching trading in contracts with the Malaysian ringgit and the New Zealand dollar from 29th December. China is promoting usage of the yuan in global commercial and financial transactions, with the goal of rivaling the dollar as a reserve currency.